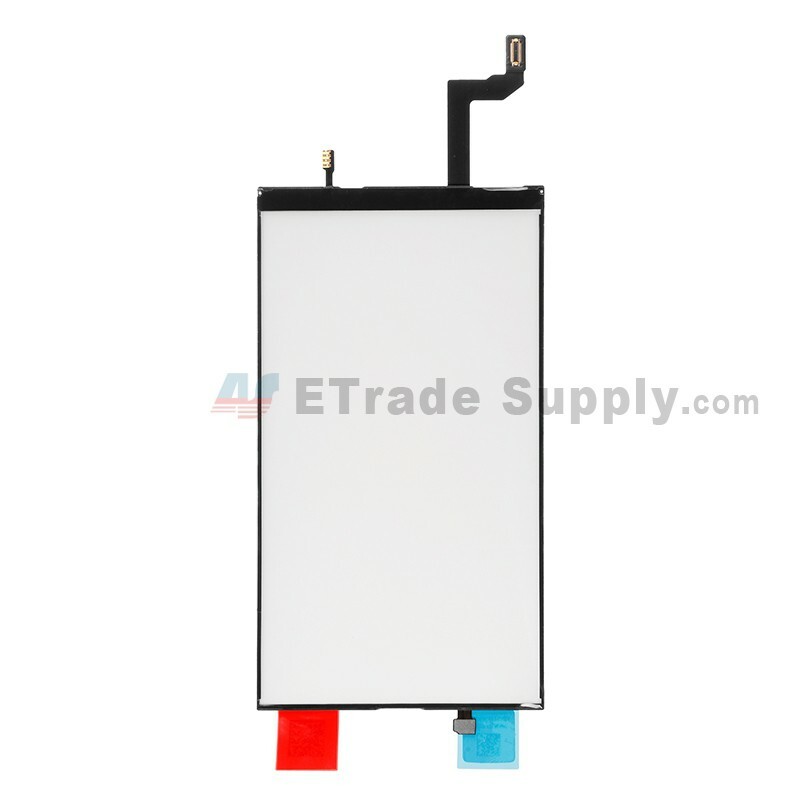 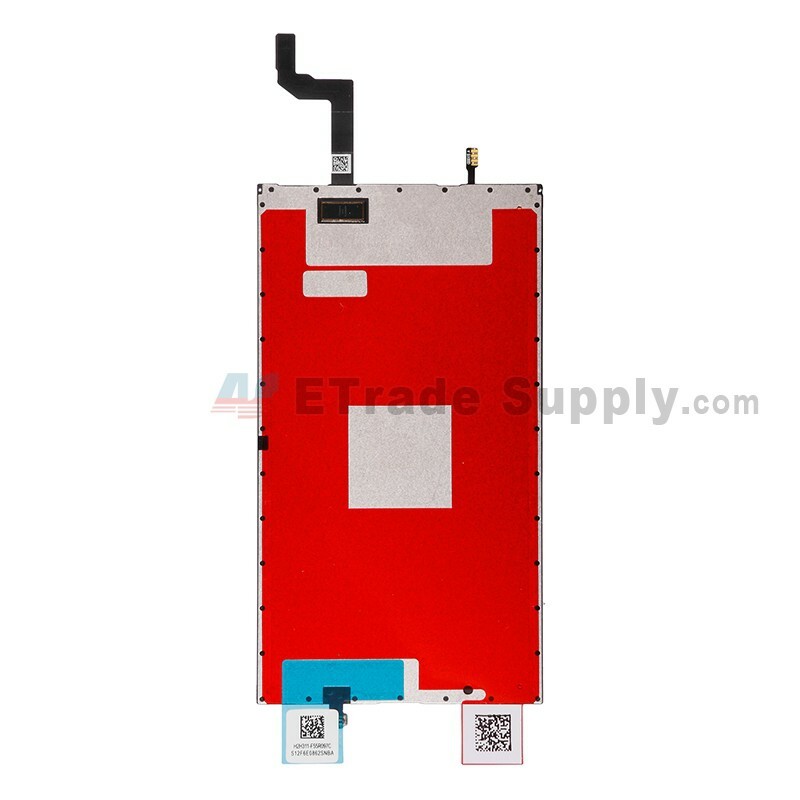 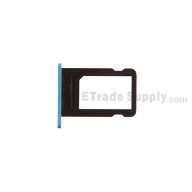 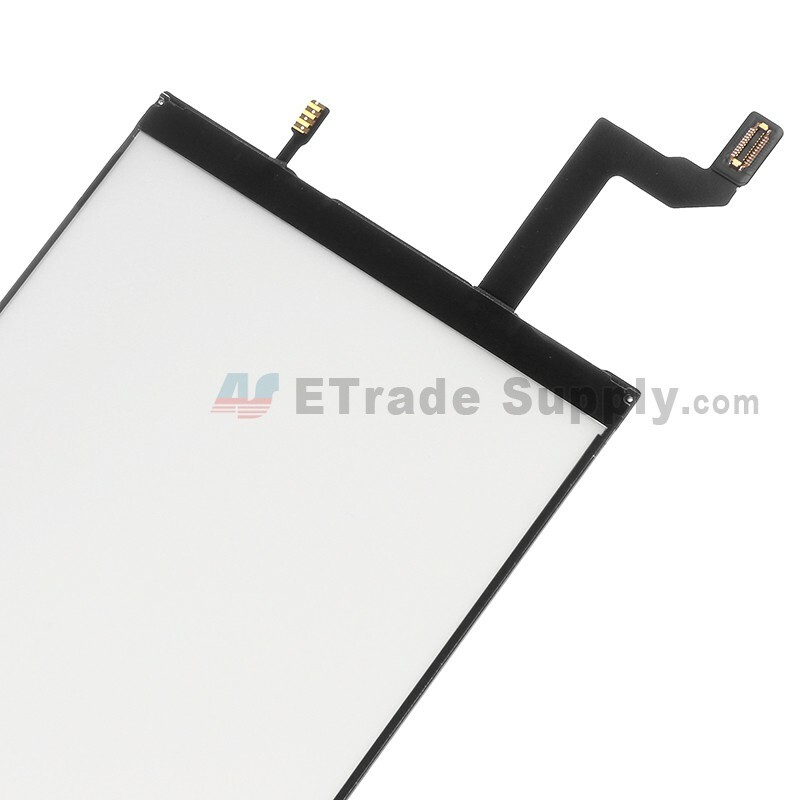 ● This item is used to disperse the light through LCM of iPhone 6S, which is assembled with LCM as LCD screen Assembly. 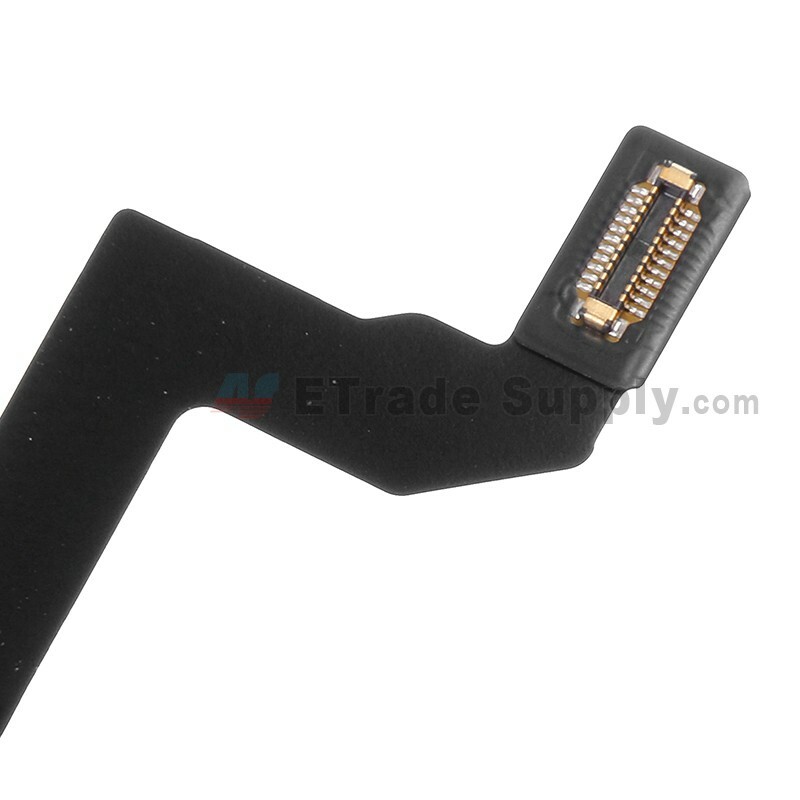 ● This part is only compatible with Apple iPhone 6S. 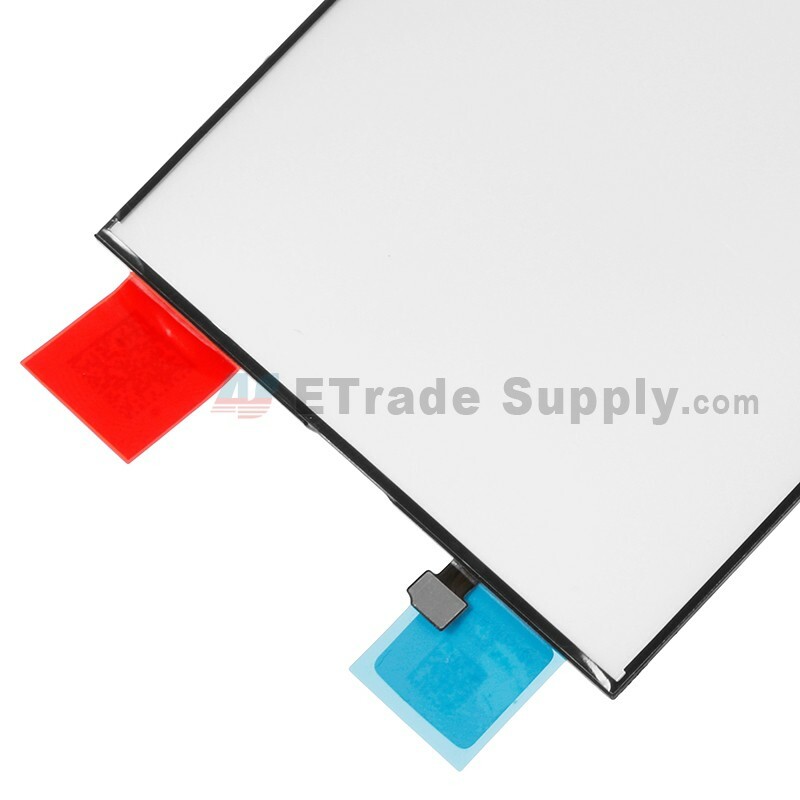 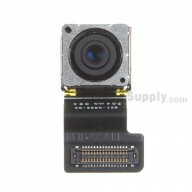 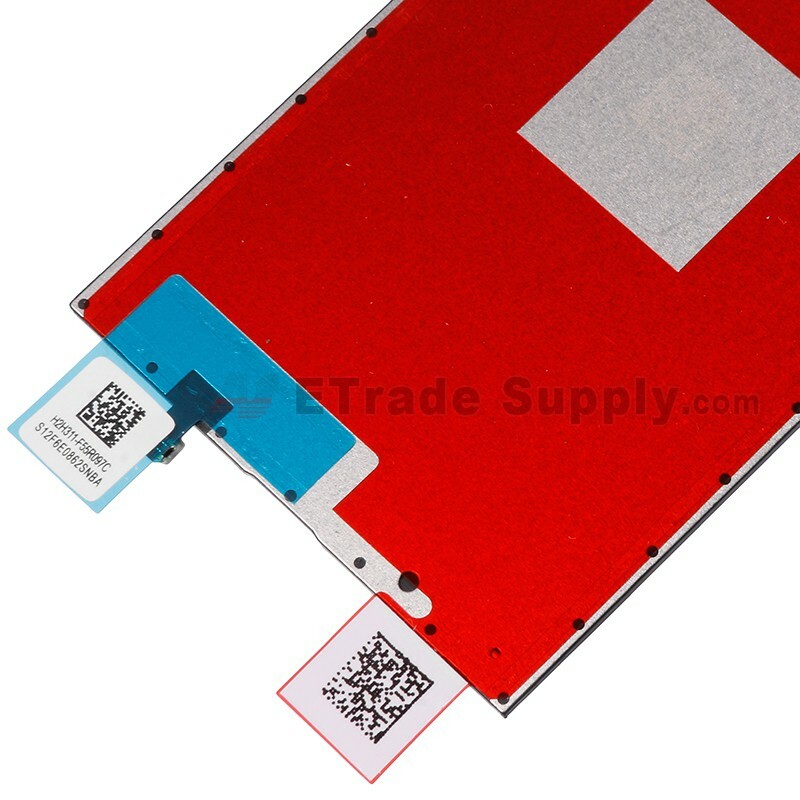 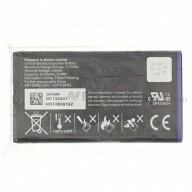 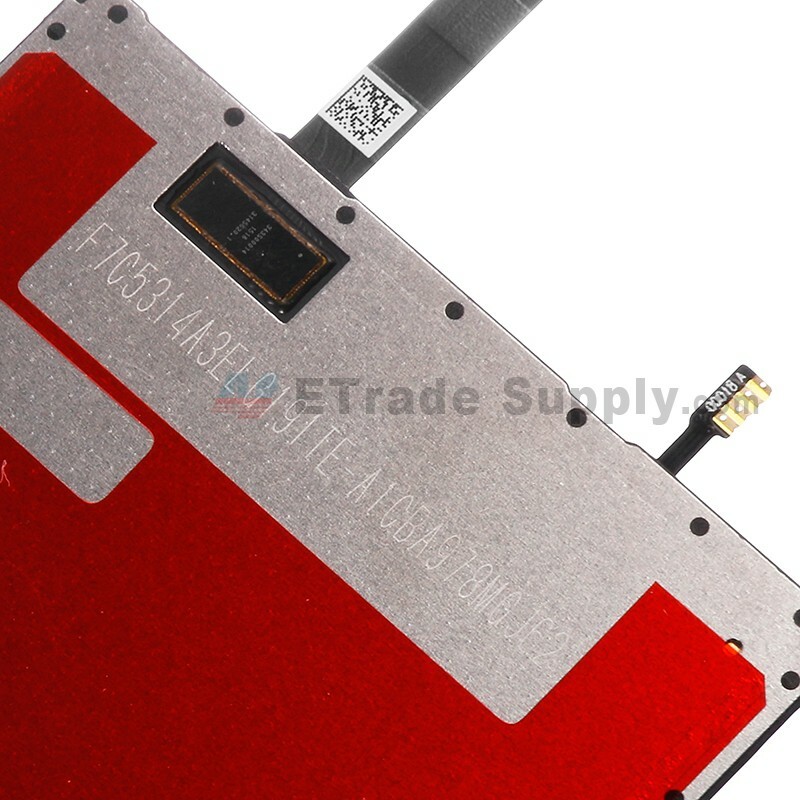 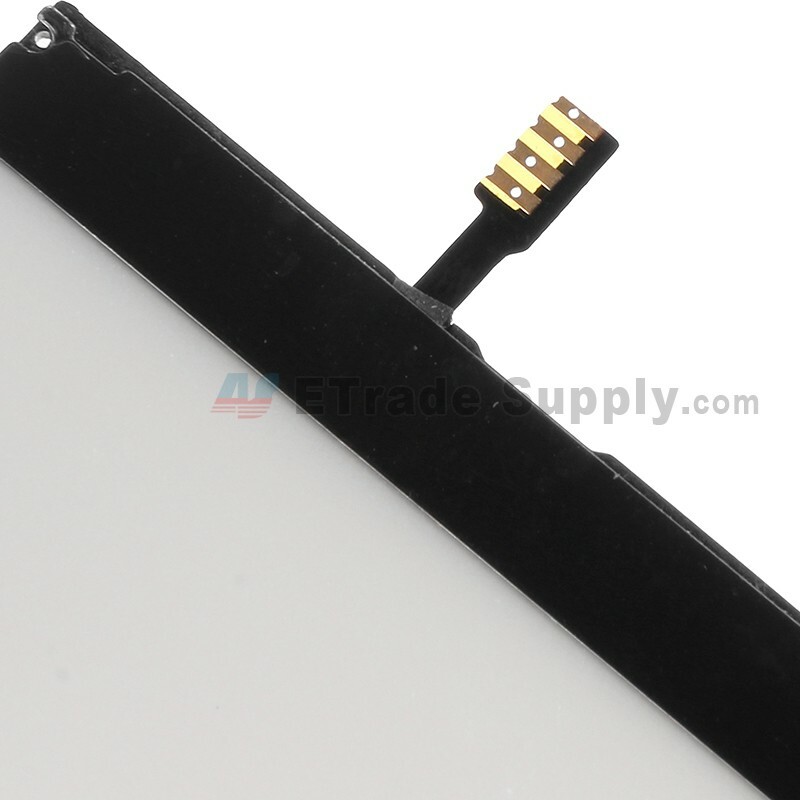 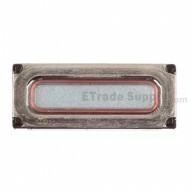 ● This item includes the backlight and flex cable already attached.